Ann Rosenson Hecker, 77, of 5100 Highbridge St., Fayetteville, died Wednesday, January 16. Mrs. Hecker was a member of Temple Adath Yeshurun and of its Seniors Group. 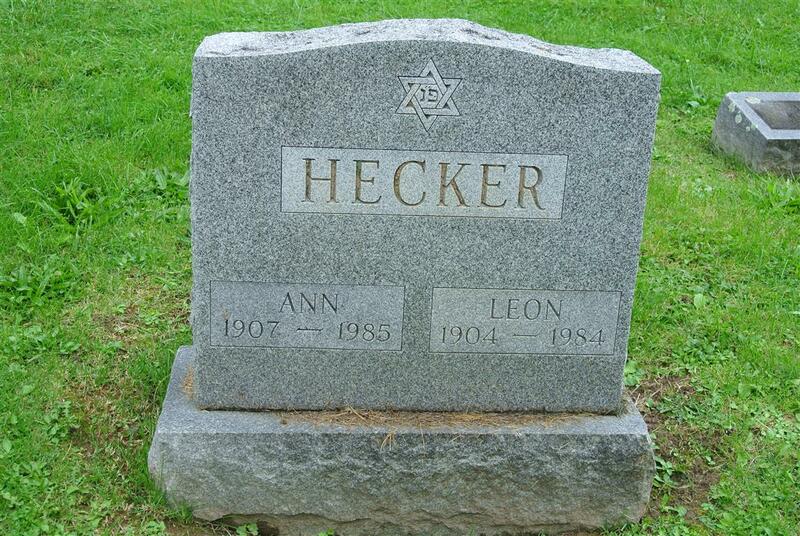 Her husband, Leon Hecker, died in January, 1984. Surviving are a brother, Harry Rosenson of Fayetteville, and several nieces and nephews. 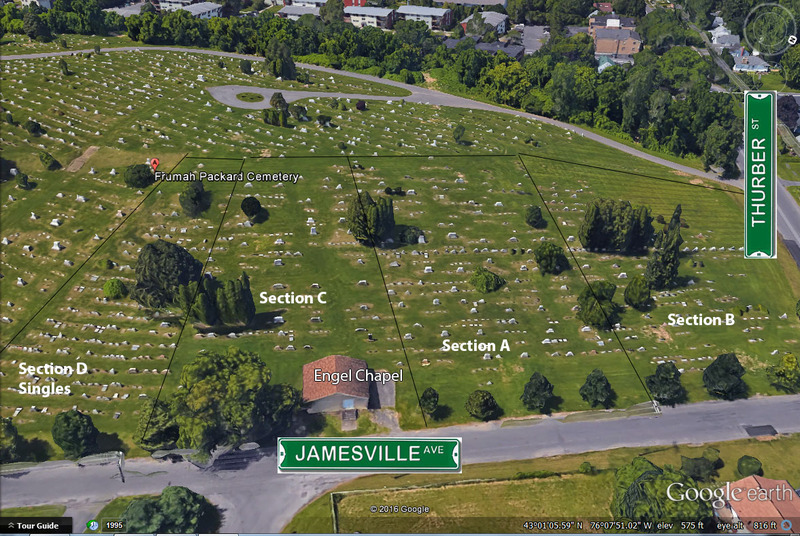 Graveside services were Friday at Frumah Packard Cemetery. Rabbi Charles S. Sherman and Cantor Harold Lerner officiated.